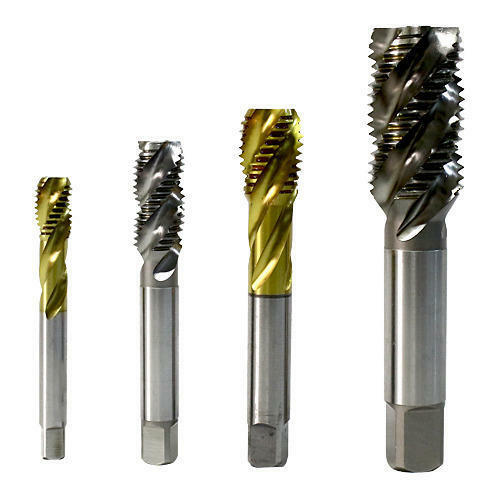 Our range of products include spiral flute taps, hss tap set, hss spiral point taps, solid carbide taps and hss indian tools tap set. 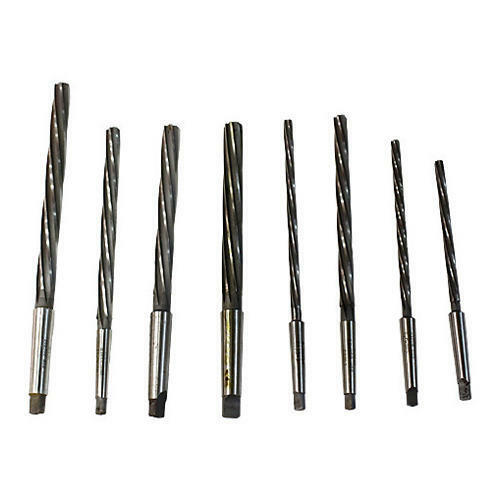 These Spiral flute Taps are ideal to be used on CNC machines and on materials like Alloy Steel, SS3016, SS306. 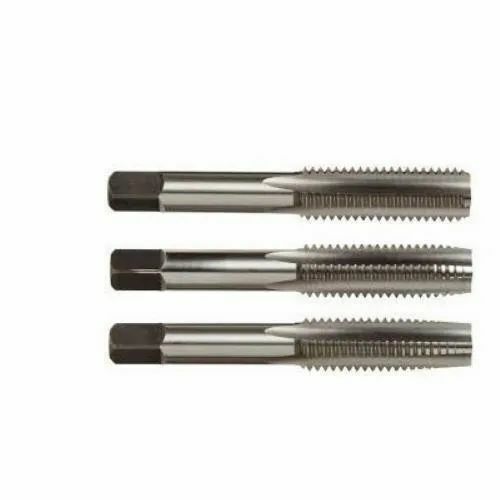 We are one of the leading traders of HSS TAP SET. 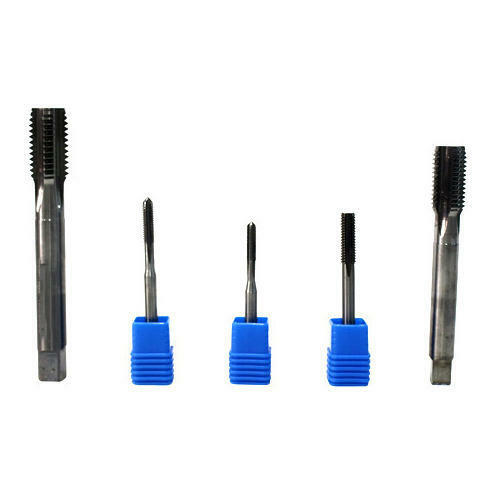 These HSS Spiral Point Taps cut with a shearing action and can be used for making deep blind holes. 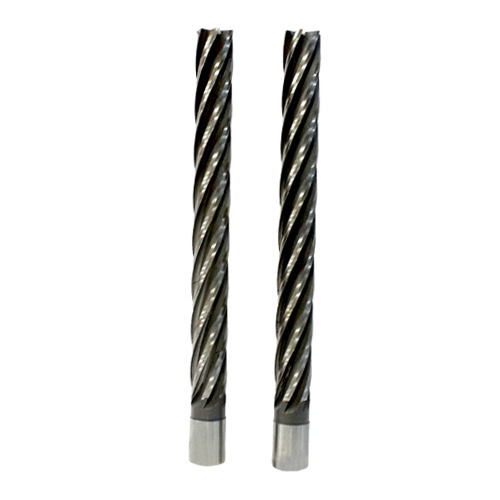 These Spiral Flute Taps are used in blind whole applications. 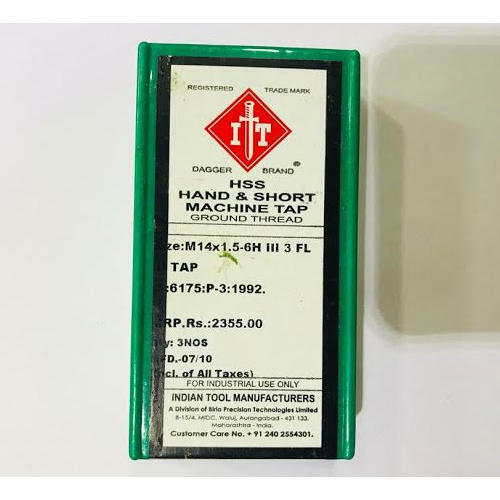 We are offering HSS Indian Tools Tap Set to our clients.